Open according to program schedule. Visitors should check the date and time of specific exhibitions or art activities to avoid disappointment. The nearest car parks are K88 Food Court and Plaza Prima. 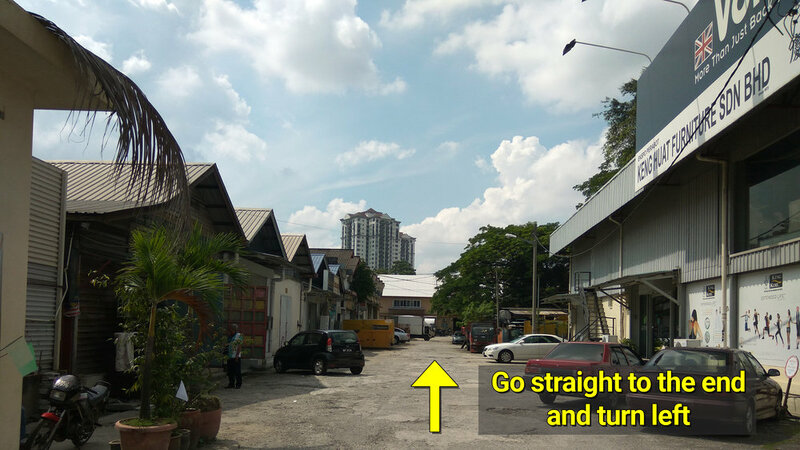 Easy 2 minutes walking (150m) via Jalan Kangkong (behind Plaza Prima) > Car Wash > KongsiKL side gate entrance. 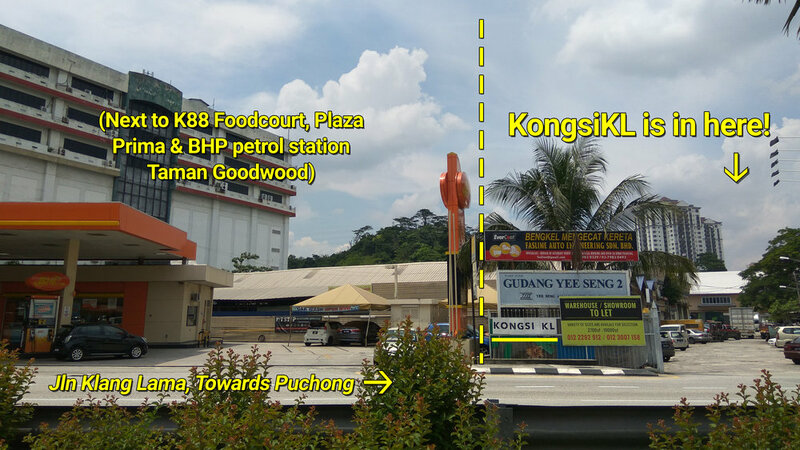 Note: Kindly do not park at Keng Huat Furniture Sdn Bhd near our main gate entrance. Take RapidKL 600, 640, 602, 651, 652 from Pasar Seni Bus Hub/ YMCA Brickfields (KL Sentral) / Opp. Mid Valley. Stop in front of BHP petrol station, next to Plaza Prima. Gravel road at main entrance with steep ramp. Assistance may be requested to respective organiser. However we are regret that KongsiKL does not provide accessible washroom. Venue is family friendly with ample of space to run around. Parents supervision is advised.